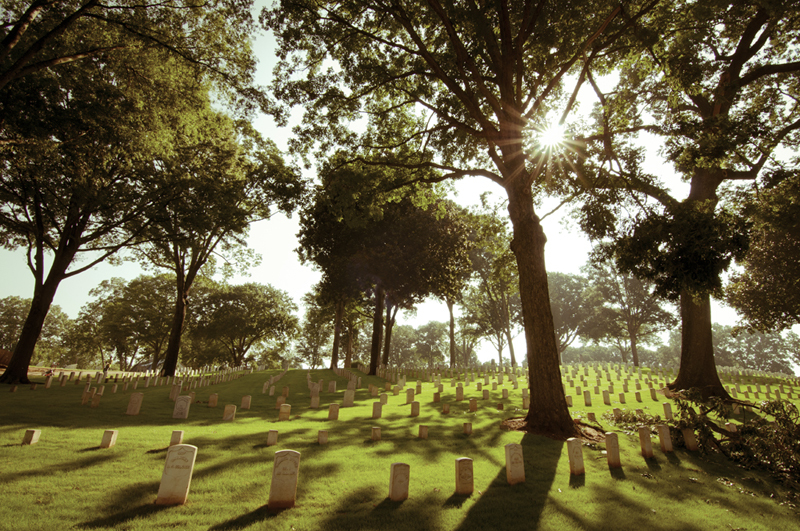 Morning light at Marietta National Cemetery. This was taken with my new 11-16 wide angle lens. I absolutely love it! Woot! 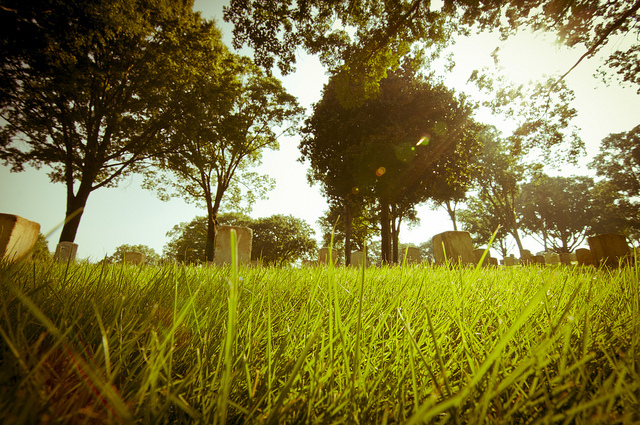 the one with tombstones has been selected as the best photo in Marietta area.